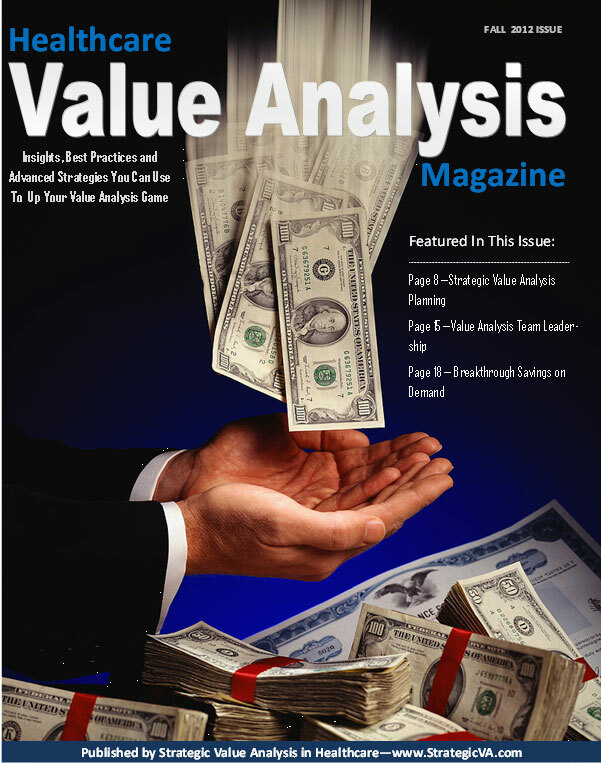 HomeValue AnalysisHow Do You Define Evidence-Based Value Analysis In a World Of Many Truths? March 26, 2014 Robert Yokl Value Analysis Comments Off on How Do You Define Evidence-Based Value Analysis In a World Of Many Truths? Let the facts correlate with your own experience and observations. Evidence-Based Value Analysis is a hot topic in supply chain circles, but what does it really mean? Generally, evidence means facts or information indicating that a belief is true or valid. The key word here is “facts” or proof that is reliable! Otherwise, why would you use it? Empirical or Observed: This involves the accumulative effect of seeing data that consistently points to an anomaly in a product, service, or technology’s supply streams as compared to your peers or your own historical data. Examples could be using 10x your peers’ usage of floor gloves, or observing an increase of 27% in your floor glove usage in just one quarter without any increase in your census. 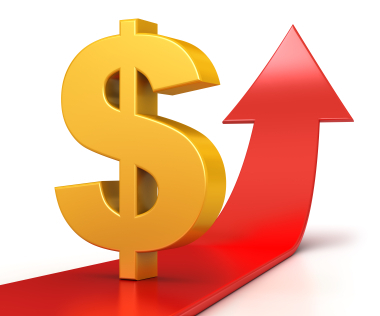 We see this as reliable, evidenced-based proof that you have an opportunity to save money or improve your quality. 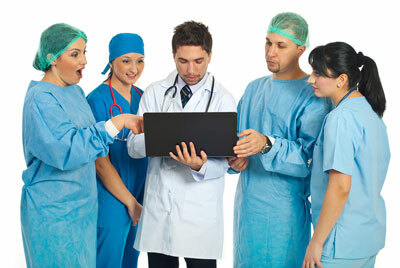 Researched or Investigated: These are the traditional, original published investigations that are performed by a trustworthy and unbiased source that has researched a product, service, technology or current best practice and discovered a new or better recommended best practice, validated the worth of a current best practice, or examined new modalities entering the healthcare marketplace. 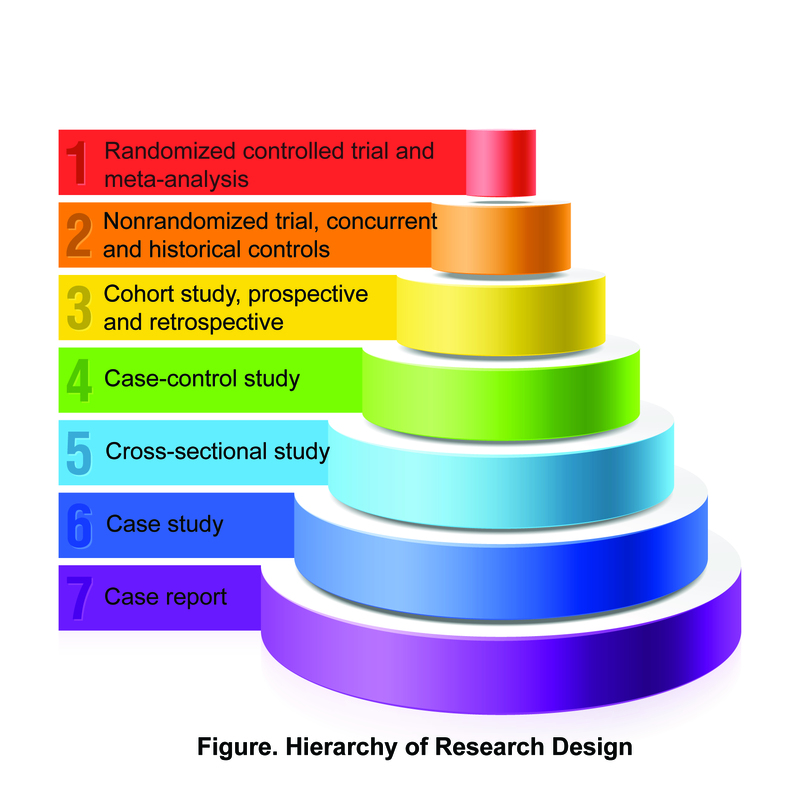 James Russell described this methodology in his HVAM clinical value analysis article in our fall 2013 issue where he discussed how his hospital used published research to change their practice on sequential compression sleeves, which generated a significant ROI (return on investment) by converting from higher cost thigh-high sleeves to lower cost knee-high sleeves. Self-Evident or Obvious: If you observe with your “own eyes” that something is wrong with a current practice at your healthcare organization, and this practice is contributing to waste and inefficiency, then this is evidenced-based data you can use to make necessary changes. For instance, one of our clients observed that their emergency department had standardized on neonatal oxygen sensors at a higher cost than using adult oxygen sensors. This is a self-evident and obvious wasteful practice and should be changed. These three definitions are the foundation of evidenced-based value analysis and should be the anchor for all of your value analysis studies. If you don’t have data to reliably prove a case for change – why would you do it? Original Research: Too often, we rely on compiled secondary research (i.e., research and analysis of other published studies) or even excerpts of research to base our value analysis decisions on. This can be hazardous to our value analysis studies since you are relying on second hand information to make your decisions. To avoid this problem, make sure you obtain the original research on all your VA studies to ensure you aren’t missing anything important! Unbiased Research: Consider the source of your evidence. 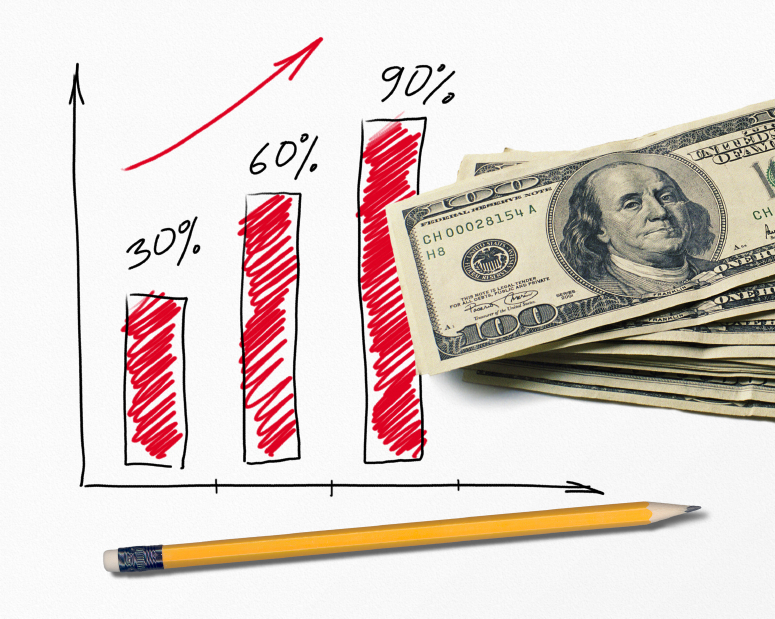 Then, discount, but don’t eliminate, any source that is being paid by a manufacturer who has performed a study. The research could be fair and accurate, but it certainly couldn’t be considered unbiased since it was paid for by a manufacturer who was hoping, praying, and paying for favorable results. Large Sets of Data: Small studies that are limited to just one or a few subjects or observations can be too insignificant to be reliable. You need large numbers (the larger the better) to replicate the studies’ observations to ensure they are repeatable and accurate. Note: Double-blind studies, with large numbers, are the most accurate and reliable studies, but difficult to find in the hundreds of healthcare supply chain categories we buy day in and day out. Relatable Research: If the published study you have found isn’t specifically designed and relatable to your situation, don’t use it. We have discovered that even research on comparable brands of products can be misleading. You need to be product specific to ensure the most relatable and reliable research. Sometimes, we ignore the above criteria when searching out evidence to make our case, which can actually weaken our case if our customers perceive that our research is biased, flawed, or unreliable. Don’t make this mistake! Be careful in the selection of your evidence resources. In this situation, our client opted to gather their own empirical data to prove this I.V catheter’s efficacy since the infection control theory behind the closed system made sense to their nursing staff. This was an appropriate decision, since this hospital’s own experience favored more research before a final conclusion was made on this product. I was once told by a mentor of mine that any problem I had had been researched by someone who found the answer. All I needed to do was search them out. This is the same with evidence. You can either find a source that has already researched the area you’re interested in investigating, or by default, you can perform your own studies. Either way, you are accumulating better information and data to make informed decisions about the products, services, or technologies you are buying. The bottom line: leaving your product, service, and technology selection decisions to chance, emotions, or opinions isn’t an option any longer! You need to make these decisions with reliable data! Isn’t It Time We Let Employees and Staff Know How Much of Your Hospital’s Money They Are Wasting? 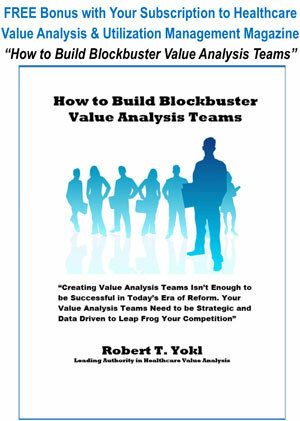 May 9, 2013 Robert Yokl Value Analysis Comments Off on Expectations Are Higher for Value Analysis Than Ever Before!